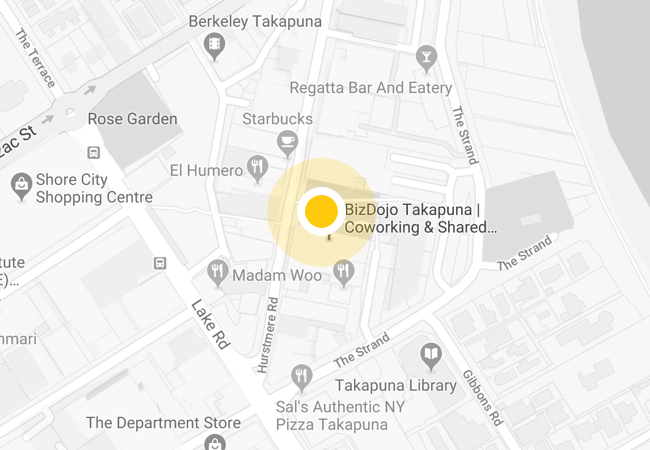 In the heart of the North Shore, wedged between Takapuna beach and Hurstmere Green you’ll find BizDojo Takapuna. The modern and spacious space has been thoughtfully designed to let in plenty of light and provide sweeping views of Rangitoto. The open plan layout allows for flexible furniture arrangements and can host events of all sizes.  As well as a great location, BizDojo Takapuna provides a selection of amenities to make running your event easy as. Among others you will have access to wifi, AV equipment, tables and chairs, and full kitchen facilities. No off-street parking is available, however there is a small amount of street parking and a couple of parking buildings within five-minutes’ walk (Como Street and Channel View Road).